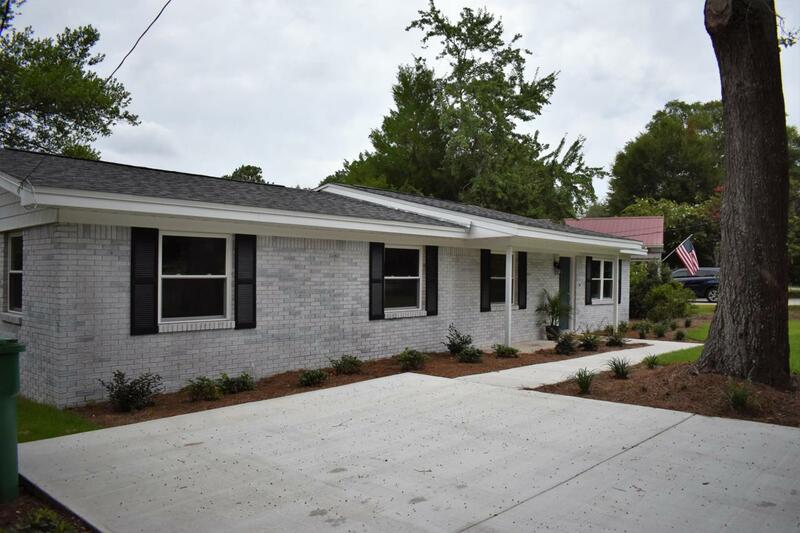 Come see this beautiful renovated home with a water view in Niceville. 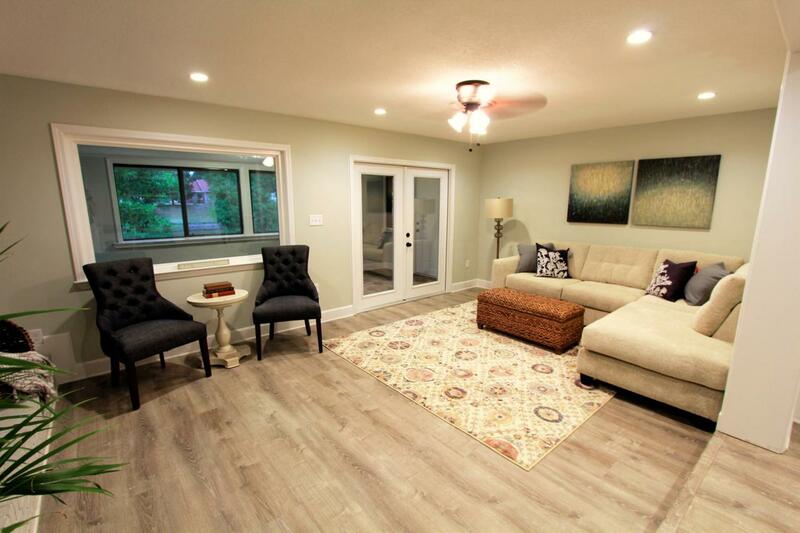 This home has been renovated from top to bottom. This home has an open floor plan. The kitchen has brand new shaker style cabinets with quartz counter tops, black stainless appliances and recessed lighting. The home has four spacious bedrooms and a bonus/office. The master bedroom has a walk-in closet and a brand new bathroom with custom tile in the shower. 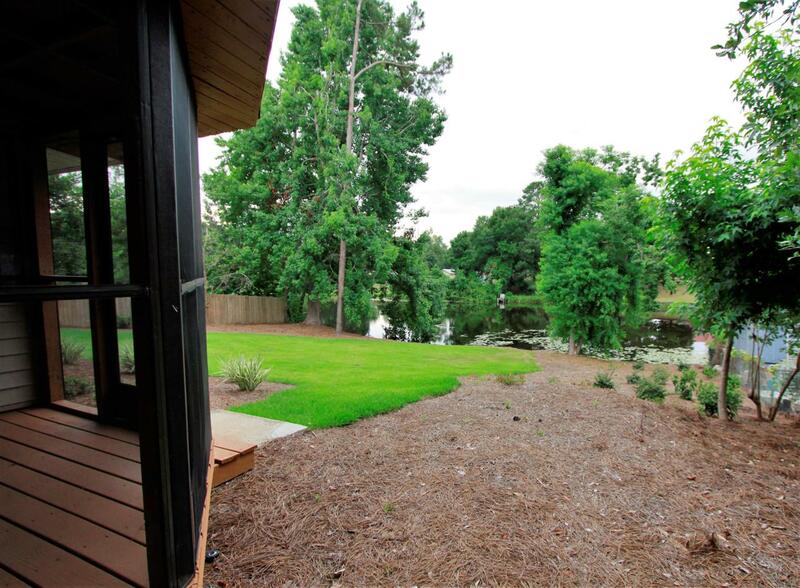 The home features a sunroom with great views of the lake. New carpet in all the bedrooms and office, new LVP flooring throughout the kitchen, bathrooms and living areas. 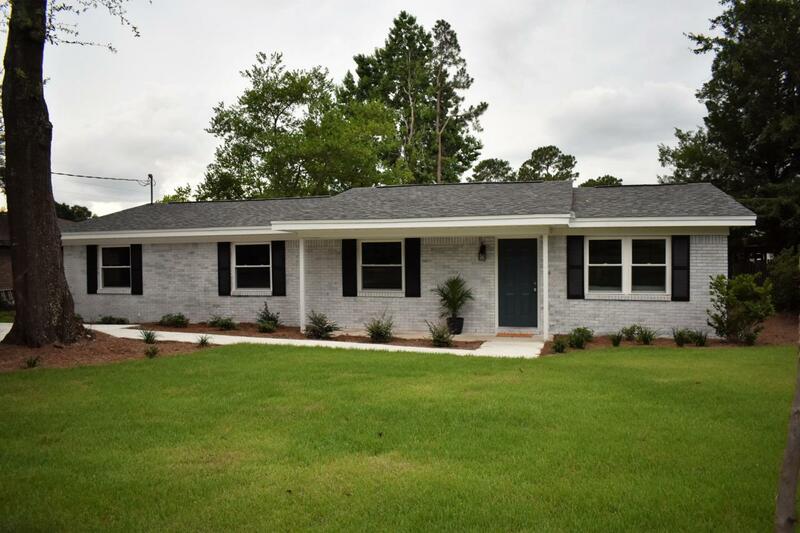 This home has a brand new roof and all new impact windows and a new HVAC system.